Are you ready to organise your schedule, track your healthy habits and stay on top of your meal and exercise routines? 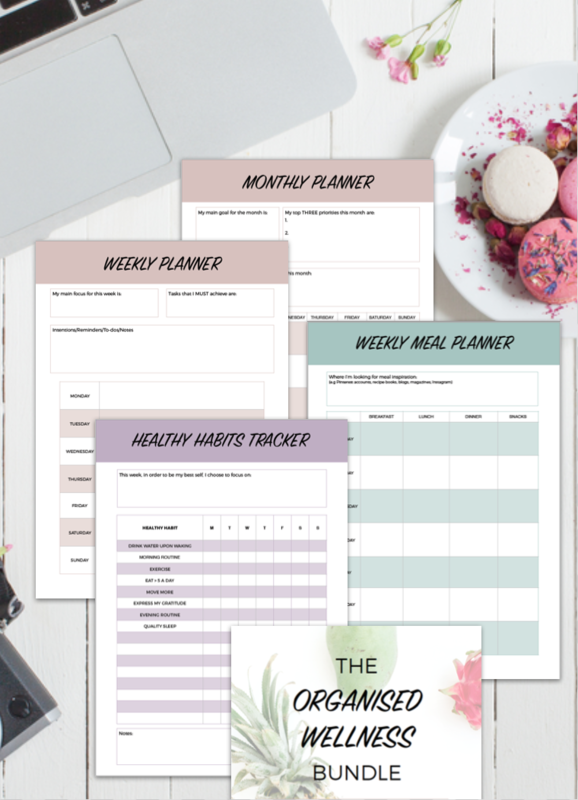 If yes, you’re going to love my free printable Organised Wellness planner Bundle! I am in love with these simple, pretty planning templates because they are totally flexible and will help you stay consistent and accountable this month and beyond! 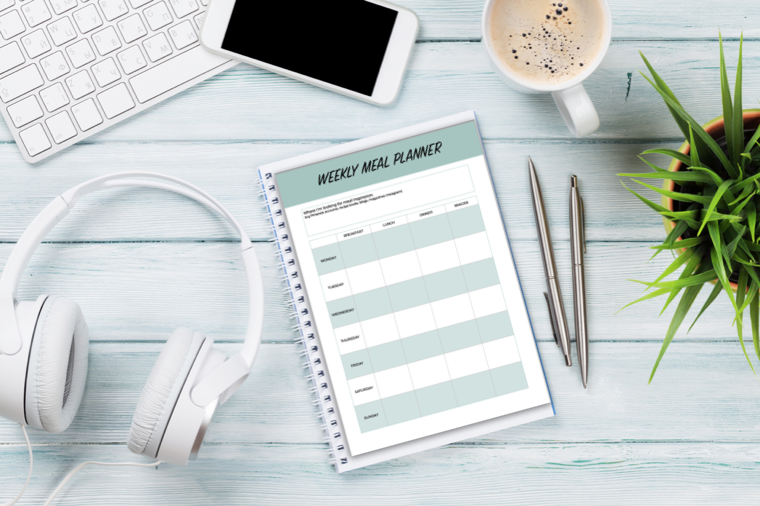 The undated daily, weekly and monthly planners which means you can print this free wellness planning bundle and use it repeatedly! 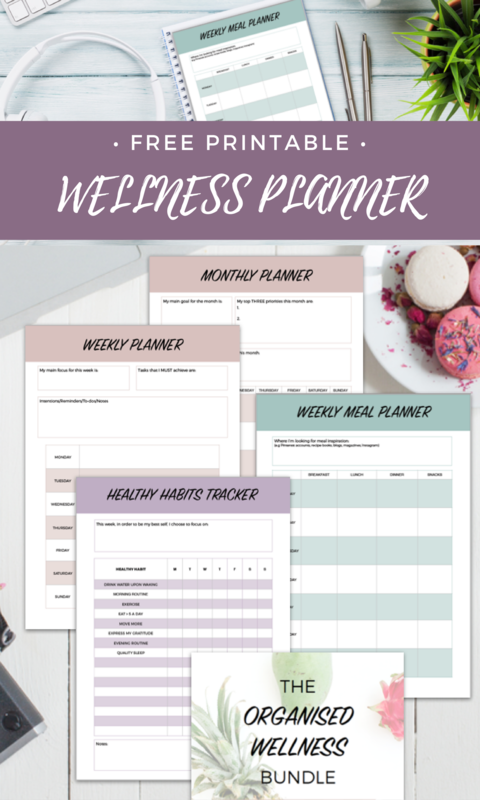 You can easily print these free wellness planner templates or just use them as a guide whilst you plan your day, week and month. There’s also templates for your food and exercise routines! I hope you love it as much as I do! If you do, please share this page so your friends can benefit too.